How can I remove it from Notifications menu. 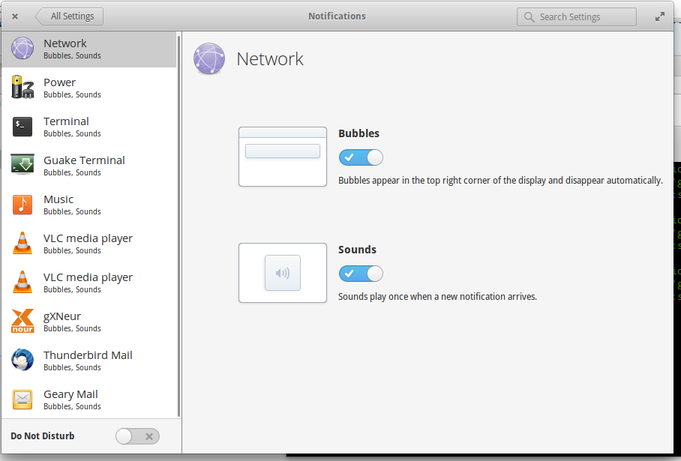 Open dconf-editor --> org --> pantheon --> gala --> notifications. Here you will see: apps the corresponding value should have entries like: 'appname:show,on'. But you will see an entry without appname like just ':show,on'. Remove it, it will remove the unknow notification icon. 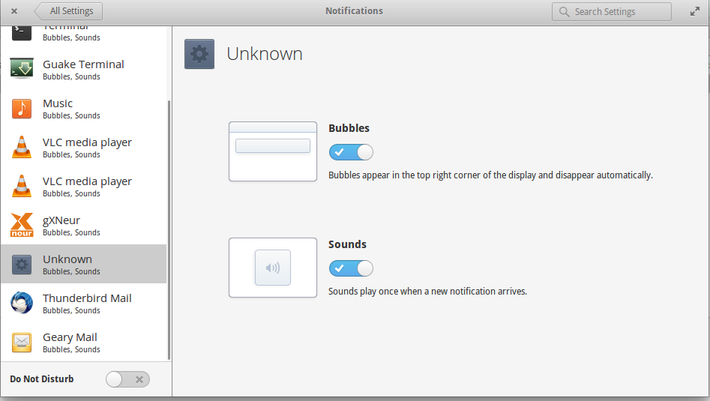 You can make the notifications to default by clicking Set to Default in dconf (See screenshot above). You will see ':show,on' in the output. 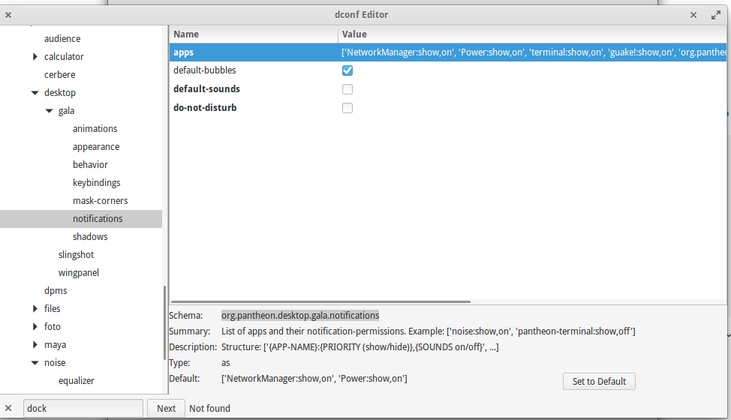 gsettings set org.pantheon.desktop.gala.notifications apps ""
gsettings set org.pantheon.desktop.gala.notifications apps "['NetworkManager:show,on', 'Power:show,on', 'terminal:show,on', 'guake\! :show,on', 'org.pantheon.noise:show,on', 'vlc:show,on', 'vlc media player:show,on', 'xneur:show,on', 'thunderbird:show,on', 'geary:show,on']"
Note: I have used \ before ! as escape sequence in the example.